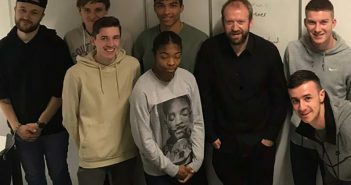 A Birmingham journalist has lifted in the lid on the changing role of the football reporter. Aston Villa boss Dean Smith will look to secure a second win in as many games as his side travel to Norwich. Tammy Abraham was on target to ensure new Aston Villa manager Dean Smith got off to a winning start. 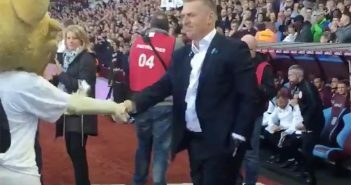 Aston Villa’s social media team captured the moment new manager Dean Smith was introduced to the fans. 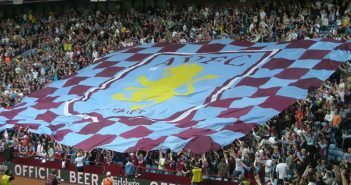 Aston Villa will enter a new era when they take to the pitch under new manager Dean Smith for the first time. 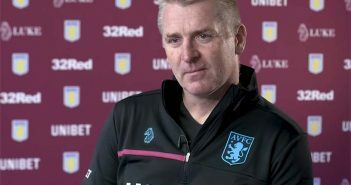 New Aston Villa manager Dean Smith has said he hopes to bring “entertaining football” to the club. 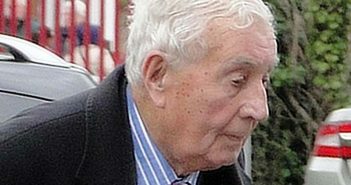 The former chairman of Aston Villa has died aged 94. Former Aston Villa players have welcomed the appointment of Dean Smith as manager. Aston Villa have appointed Dean Smith as their new manager. 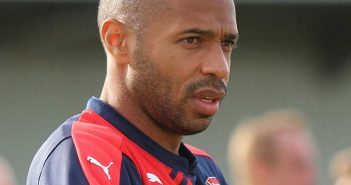 Thierry Henry will not become Aston Villa’s new manager, according to reports.